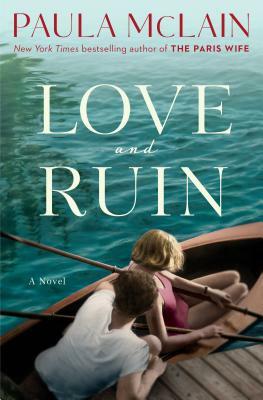 McLain focused on Hemingway’s first wife in A Paris Wife; in Love and Ruin, the focus is on wife number three, Martha Gelhorn. Gelhorn, a writer herself, became a well-respected war correspondent, following wars from the Spanish Civil War through Vietnam, into her 80s. Gelhorn was also the only woman on the beaches of Normandy on D-Day, and the only wife to leave Hemingway.